KKD’s Mick Kent will be looking at great new retail narratives from around the world as part of his round table ‘Leaders in Design’ summit at Dubai’s Ritz Carlton on November 15th. One such example comes from Berlin. 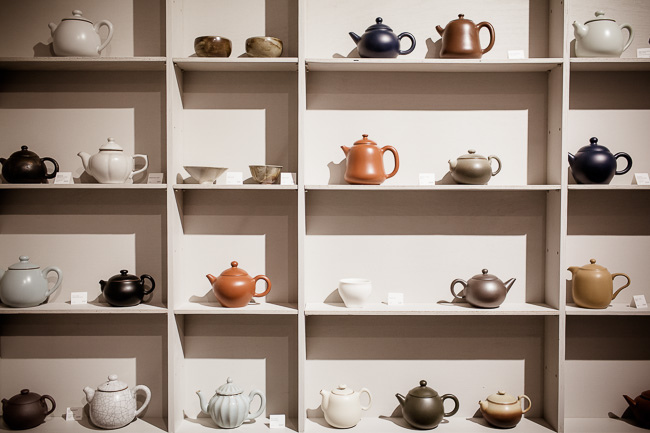 ‘Paper & Tea’ forms part of a new wave of hosted retail environments, where stores offer experiential storytelling, in this instance trading on the slow satisfaction of ceremonial process associated with making tea. The store offers a modern version of the ancient, with teas arranged according to their level of oxidation. 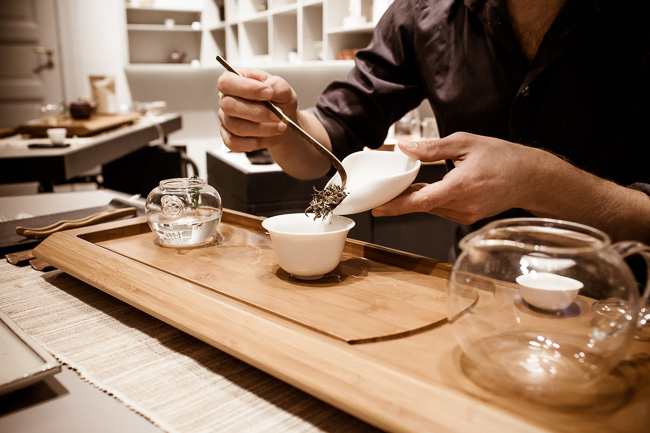 Staff are expert 'tea sommeliers', and the brand regularly hosts specialised, participatory tasting sessions. Artistry and cultural education meet culinary consummation in a highly contemporary format.